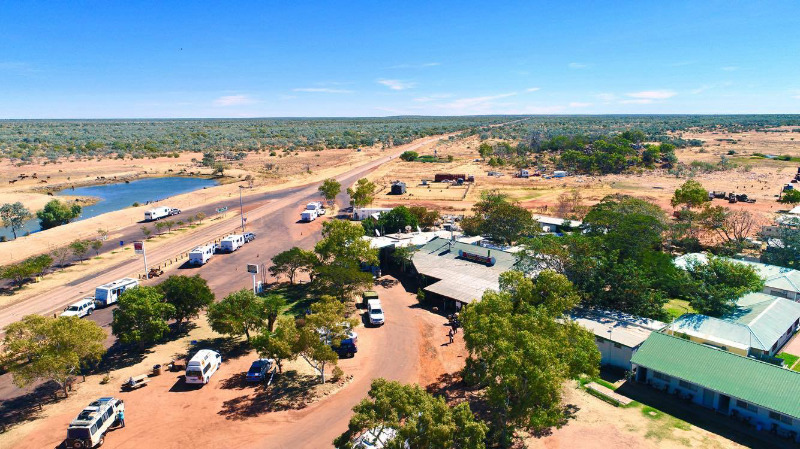 Renner Springs Desert Inn is seeking an Experienced Housekeeper for our 27 room motel in the remote NT. This position requires experience of at least 12 months housekeeping and laundry and be self motivated to be able to work on their own. Cleaning of amenities blocks when required. If you are interested in working during our busy dry season and enjoy meeting people then please forward your current resume together with a photo and two references and forward to Attn: Christine Revell via email only. For more information on our property please visit our facebook page or instragram as our website is currently under new construction. 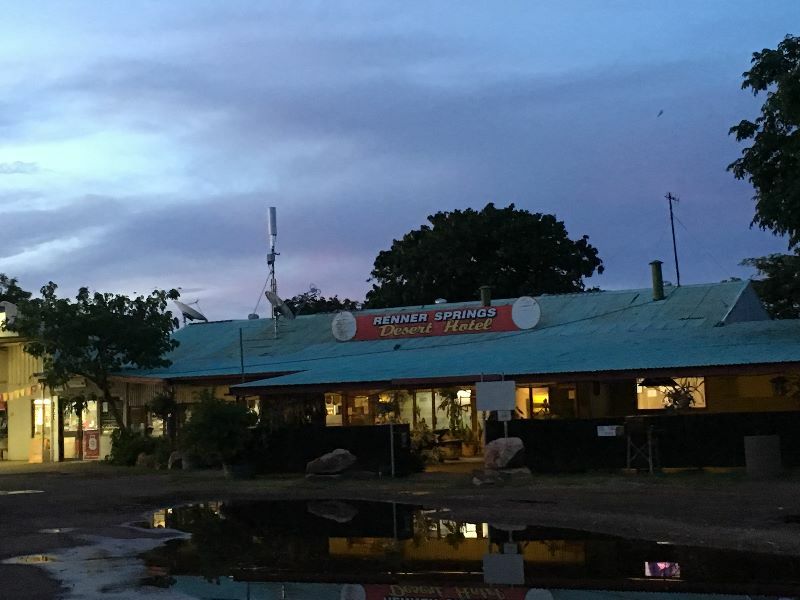 We are a remote outback Pu/Roadhouse in the Northern Territory with 27 motel rooms, caravan park, pub and restaurant and fuel centre. 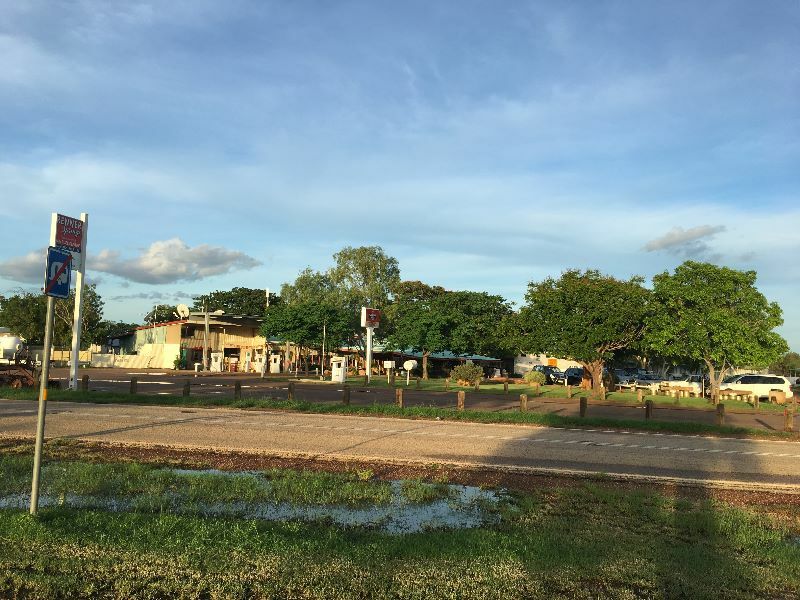 We are located halfway between Darwin and Alice Springs.